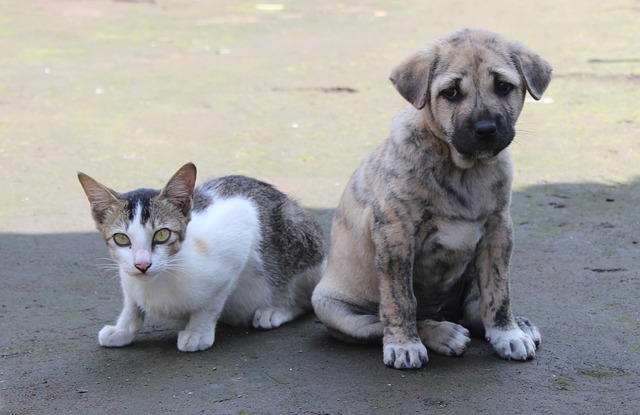 Kids meet monthly with Felicia Mazzone from the Animal Refuge League of Greater Portland, along with a live animal friend from the shelter. Learn about the work that the shelter does, and help Felicia with projects to benefit shelter animals. 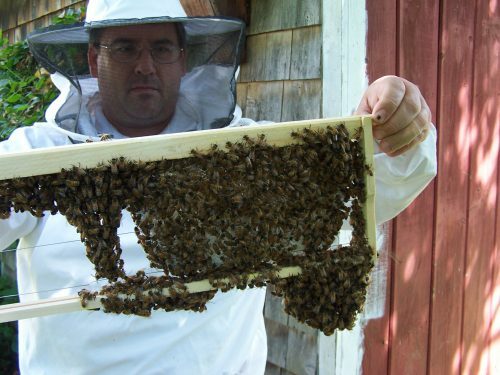 The club meets one Thursday a month from 3:30 – 4:30 p.m.
Phil Gaven, from The Honey Exchange in Portland, joins us this month to talk about the joy and value of backyard beekeeping. He’ll take us through a beekeeper’s year, exploring a honeybee colony’s life cycle as it relates to our northern climate. Phil has plenty of amusing anecdotes to share, along with great information. 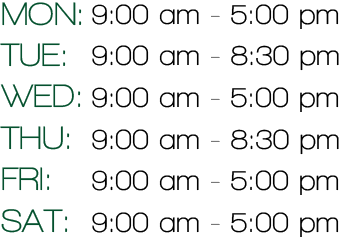 This talk is geared for audiences of all ages. We guarantee you will be entertained and enlightened on this intriguing topic! 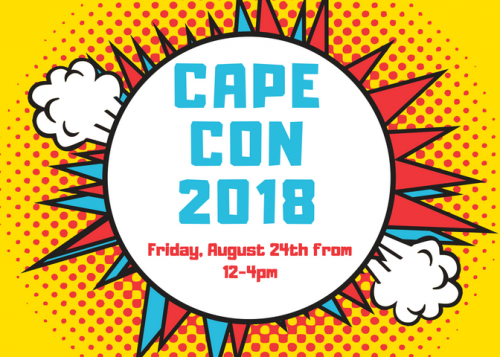 Mark your calendars for our first-annual Cape Con! For more information, click here! Special prize if you bring us a new poem! 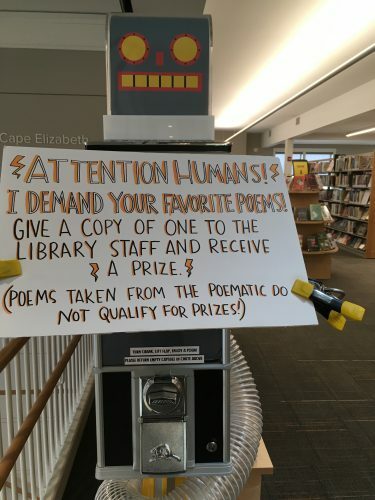 Our new Poematic Machine, located just across from the front desk, dispenses free poems at the turn of a dial. If you bring us a new poem to add to our Poematic machine, you’ll win a special prize! Ask at the front desk for details.